Congratulations to Mrs. Debbie LaViner for being named the PCES Teacher of the Year. Mrs. LaViner was presented her award at the Teacher In-Service on January 3 2019. Mrs. LaViner teaches 4th grade at Pike County Elementary School. 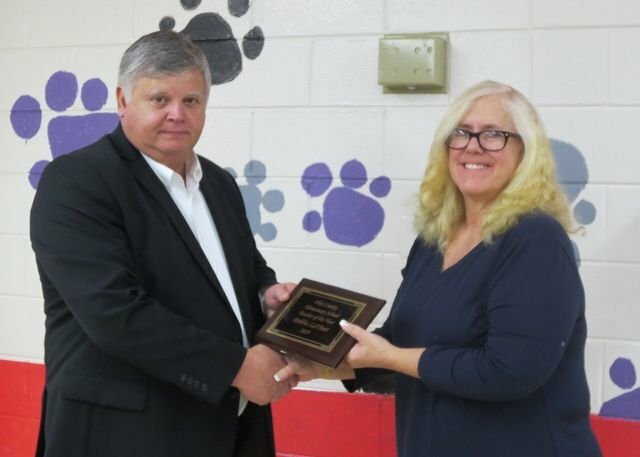 Mrs. LaViner was also named the overall Elementary Teacher of the Year for the entire Pike County School System.